Have you ever signed up for a new service that you thought to be a good deal just to find out it will cost you? So many times I can tell you I ran into the problem of my bill starting off small to increasing at least every 3 months. My budget I once had would now be taken advantage of by service providers. 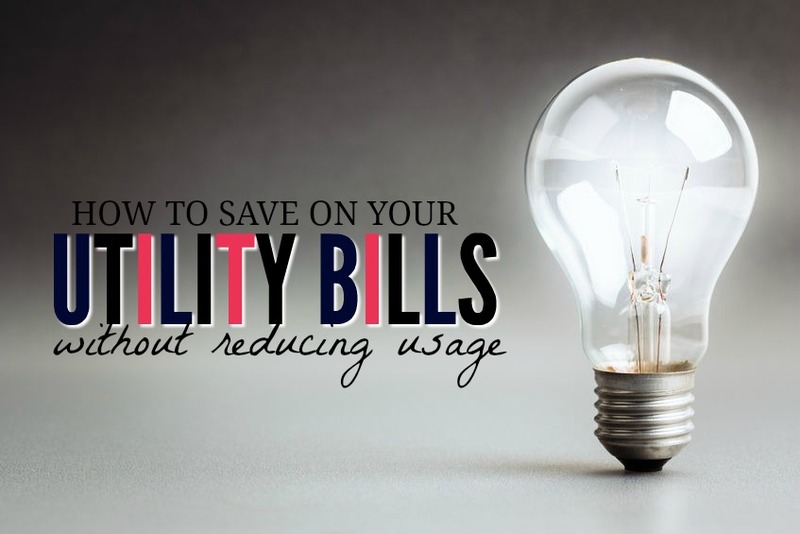 I understand that usage is a great determination in what your bill amount will be but what if I told you there are a few alternative ways to save on your utility bill without reducing your usage? Here are just a few ways to keep your hard earned money in your pocket. This list includes my experiences with discounts and savings. There may be different companies in your city that offer different discounts and savings. Talk to your local service providers for details. You have probably heard of the awesome promotions that the cable companies offer when you bundle internet, phone, and cable together. You may find yourself now paying $169 for services that you realize you didn’t even need or want for that matter. Although this may be true, it is not what I am referring to. What I am referring to are the services you currently are making use of and actually need. If you have cable with 500 channels that you don’t ever watch and that is what is giving you a “discount” than you may want to reconsider using cable as part of your bundle. You don’t even use it and you are probably just paying extra money that you could be saving. Now, if you need internet service to run your online business and also need a land line for your home office than you may want to consider checking out what bundle discounts your service provider offers. It is the 21st century now where a stamp on an envelope is not the only way to pay your bills. There are multiple options to paying your bill such as paying online and even automatic bill pay. Automatic bill pay is not only a way to save you time but another way to save you money. My deposit was waived for utilizing automatic bill pay through my local energy company. The company offers to waive deposits in exchange for customers to set up automatic pay. Not only does it save the customer money but also gives the company confidence that the utility bill will be paid on time. Sometimes if you don’t continue the auto bill pay option they will retract the waive and add the deposit back onto your bill. Other service providers will provide a specific amount off your bill each month by you utilizing automatic bill pay. This helps reduce the amount spent the utility category and will be sure to influence your personal budget. There was only one company that I didn’t trust to automatically pay my bills as their system was not consistent and ran into problems with the amount being charged. They didn’t offer any discounts anyways for using that option so I would just manually pay my bill. Give it a try and if you feel comfortable than watch the savings roll in. 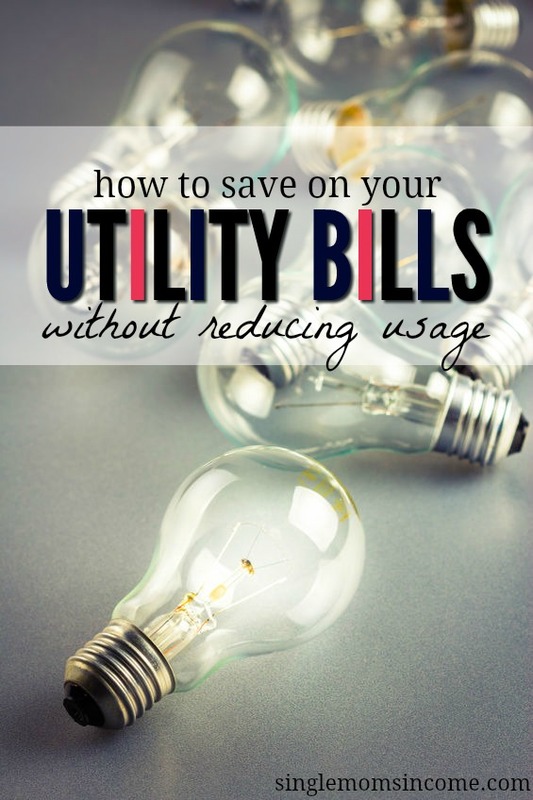 This is one of my favorite ways to save money on your utility bill. It generally only works with service providers that don’t involve your heating and cooling (usage is individually metered). It all goes back to what I said about your bill starting off low in the beginning and quickly rising in the given months. As you continue your service with a company and pay your bills on time than you are most likely known as a loyal customer. And what does a loyal customer deserve? Discounts! Most companies have someone within the company that handles customer retention. Whether your unhappy with your service or have just been a loyal customer than they are the ones to talk to. No company wants to lose valued customers to their competitors. Unless of course, they are not very smart and like losing money. So if you have been a loyal customer for some time now or are ready to switch providers because of the cost of your bill. I recommend that you would first speak to someone in customer retention and see if there is some sort of compensation for your individual situation. Think about it. You are making them money so have them save you some. I know you may not think that you could possibly save money on your utility bill except through reducing your usage. 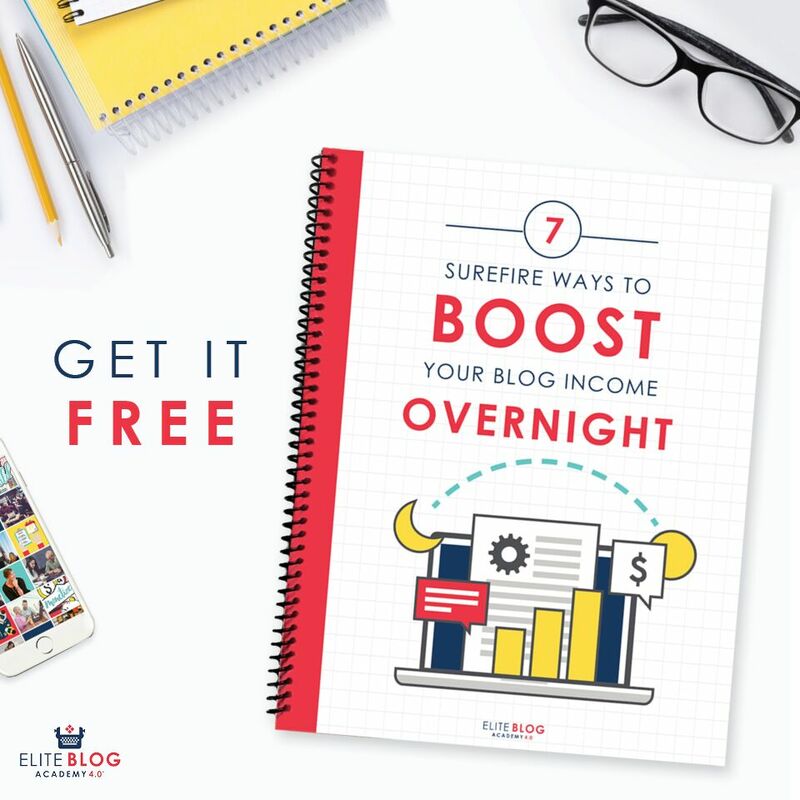 So I am here to tell you that I have personally been able to save a lot of money on my bill by using these options and I want you to be able to take advantage of some savings as well. If you are struggling to pay your utilities please consider checking out this huge list of financial assistance resources. What other ways have you used to save on your utility bill without cutting your usage? Lorin is a woman of faith who always has something to be grateful for and something to be learned. She desires to influence others by chronicling life’s experiences on her blog, My Story Defined. This post is right on. While I try to be conservative with my utilities, I have no qualms about calling customer service to ask about my rates for being a loyal customer. I did this for my cell phone and they gave me an extra gig of data a month for free for two years! Thanks for sharing. I’m never too shy to ask for a discount. While it doesn’t work every time, it has a few that has made it worth it. A dollar here and there can add up after time, which can be used elsewhere. Found this website for my single mom friend but I think i come back more than her! I ask for a discount without any shame with almost every corporate business I have an account with or use frequently. I have to admit I was thinking this article was about reducing my electric bill because of the light bulb image but it really refers to reducing your cable/phone/internet. I think everyone has heard of bundling services and while that does save money the bundle packages vary daily so calling today will yield a different special than calling tomorrow. What does help is bypassing the first customer service rep as they frequently say you are already getting the best deal. The second rep actually has some power to reduce your bill. Threatening to leave altogether (I mean we really don’t need cable or home phone) works wonders at reducing the bill and getting a $ credit instantly. When I quit my job to start my own business, both the phone company and cable/internet companies gave me a rock bottom rate just to keep their services on for the next year. Win win!